President Trump’s Nuclear Posture Review released Friday shows greater willingness to use nukes first, according to the Union of Concerned Scientists. The document said the U.S. will develop for deployment a “low-yield” nuclear warhead for submarine-launched ballistic missiles. 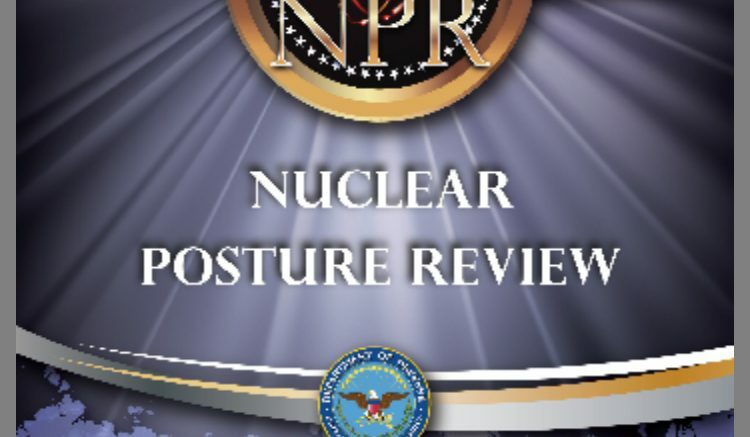 Be the first to comment on "2018 Nuclear Posture Review – 2 February 2018"